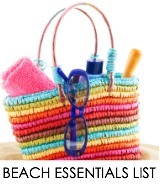 Planning a family vacation to Edisto Beach, SC this year? 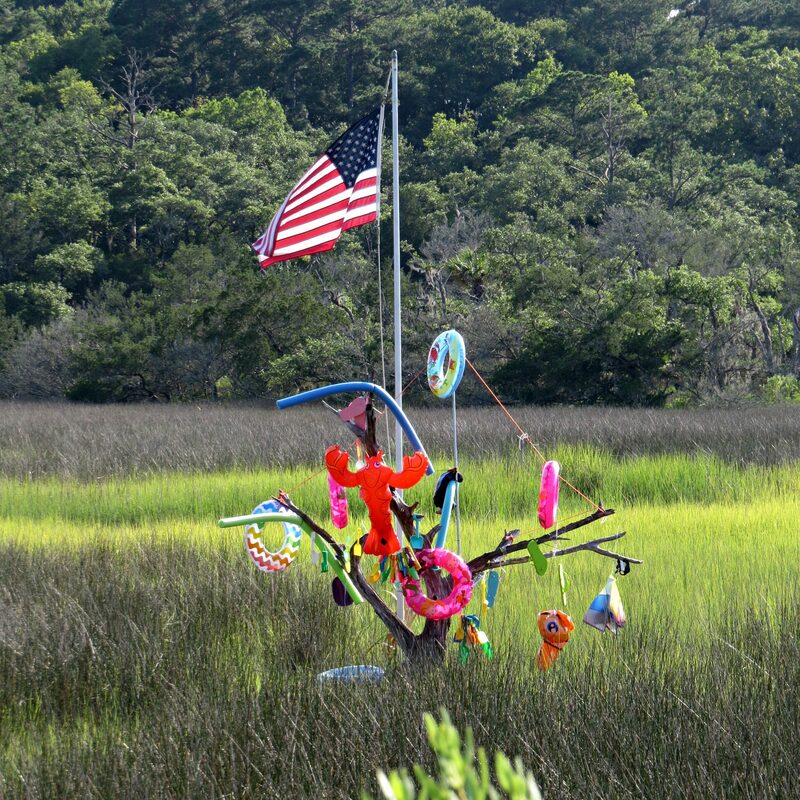 Edisto is filled with family fun! 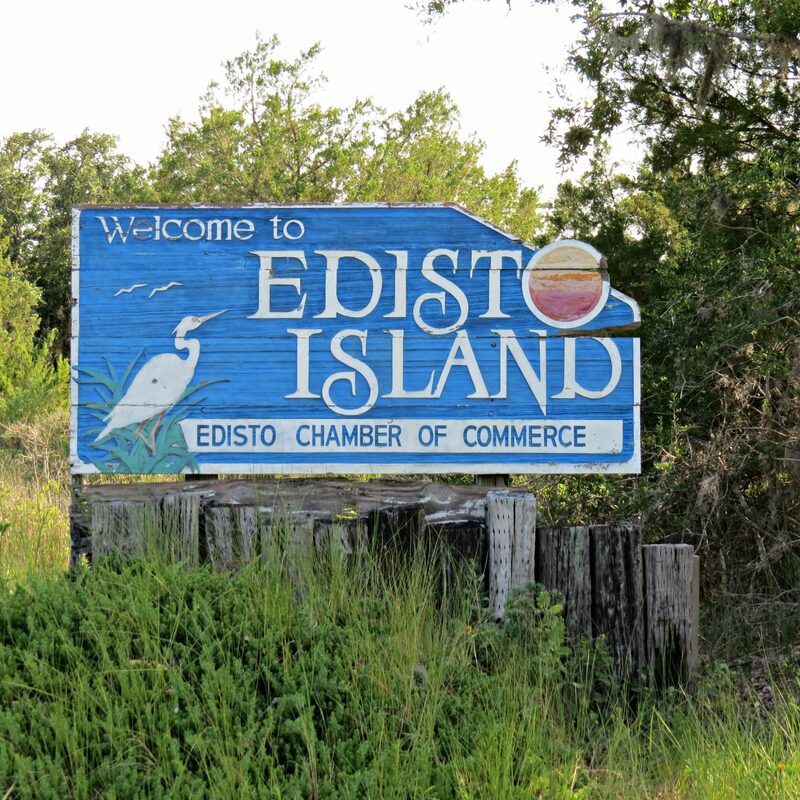 Check out these top things to do in Edisto your whole family will love. We love Edisto Beach at the Smith house. It’s one of our all-time favorite locations and the whole family can’t wait until we slip our toes back into its beautiful low country sand. As a kid, my family would rent a small house right over the bridge at the entrance of Charleston harbor called Sullivan’s Island. It was a beautiful stretch of quiet beachfront in a residential area where you pretty much had the beach to yourself. My cousins and I would spend the week searching for sand dollars and floating on the waves. Then we’d always take one day to spend downtown across the bridge in Charleston where we loved shopping at the Charleston City Market and wandering around Battery Park. 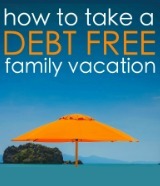 These days, it’s hard to find a vacation spot exactly like what we had back then. Charleston has always been a tourist attraction and as it’s grown and expanded, finding a quiet spot like we rented in those days isn’t as easy. If you do find a rental that’s beachfront, the prices can be quite expensive, too. So a few years ago, in an attempt to give my boys a similar childhood experience, I decided to take them to Edisto Island. It’s not that far from Charleston and it has the same sort of laid back feel I wanted my kids to experience. The views are filled with marshland, wildlife, and beaches. And, besides a gas station and one grocery, every other business on the island is a mom and pop restaurant or store. 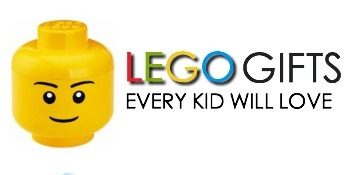 That’s the whole reason we love it. 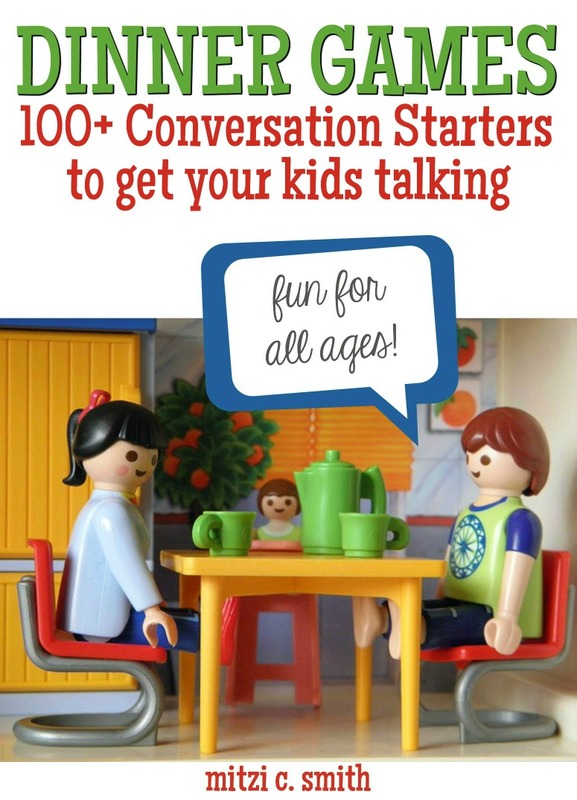 Edisto Island is the perfect vacation spot for families looking to slow down the pace a bit to just spend time together. 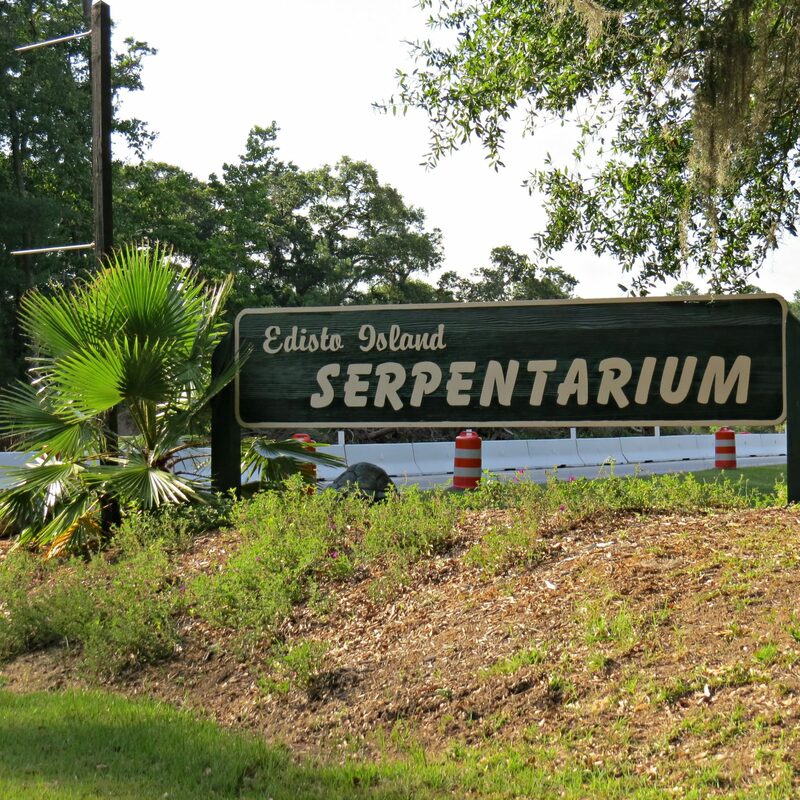 Here are the top things to do in Edisto that are budget-friendly and your whole family will enjoy. 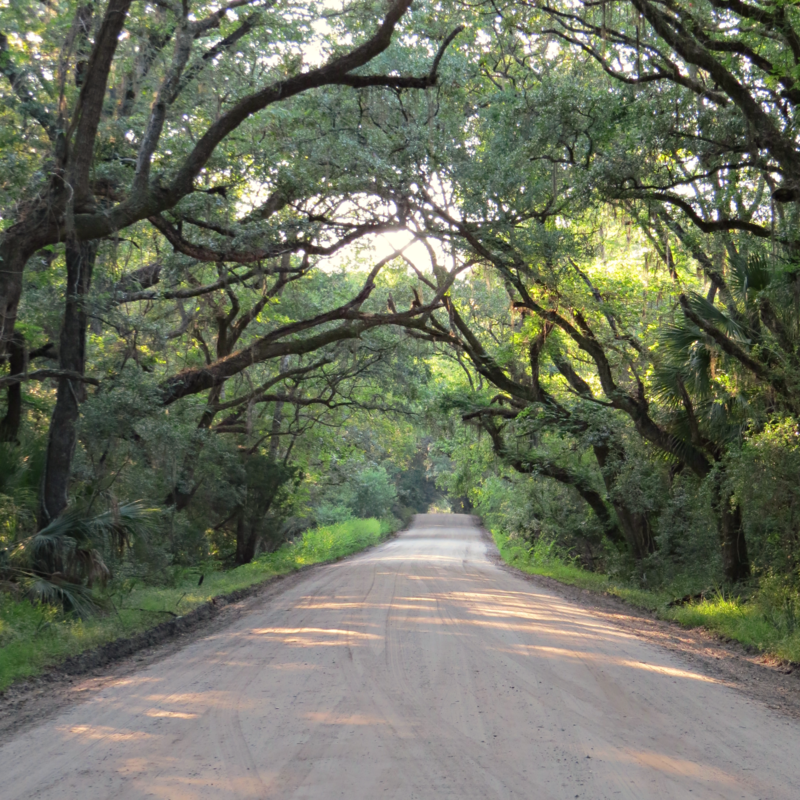 Seriously, do not visit Edisto Island without spending at least one day at Botany Bay. The drive through the moss-covered trees is worth the trip alone. 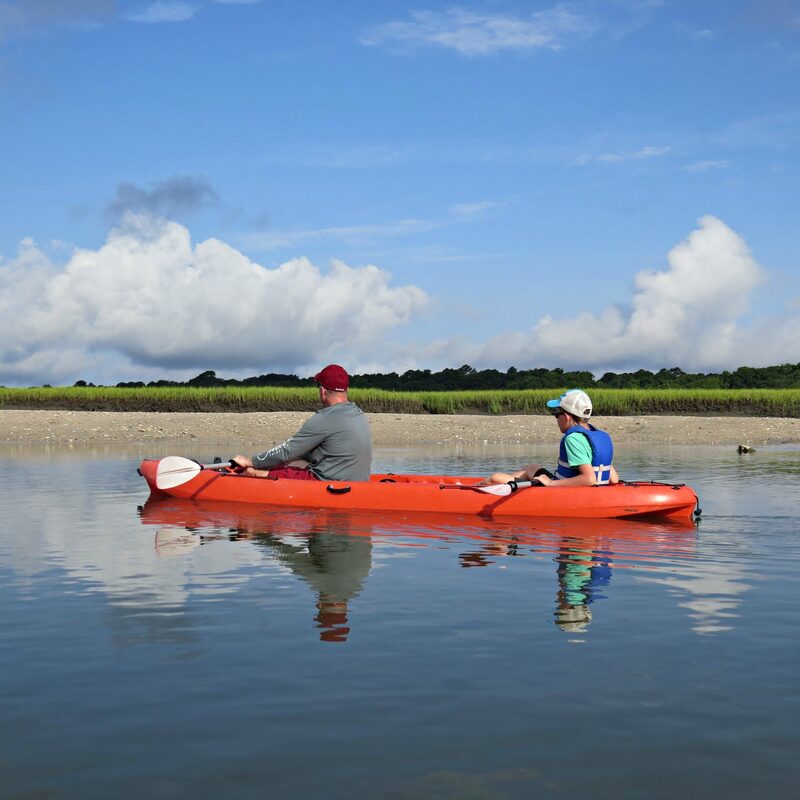 Filled with sunflower fields, salt marsh, and a beach covered in all sorts of interesting sea shells, the 4,630 acres is untouched low country that takes you back in time. I can’t even describe how quiet and serene the walk is that takes you through the salt marshes down the path toward the beach. The soft tapping of fiddler crabs and the ocean breeze creates such a tranquil experience that you’ll wish you could stay forever, or at least bottle up the peaceful feeling and savor it. Kids love the Serpentarium. It’s filled with turtles, alligators, snakes, and other animals. There are several lectures where kids can touch a few of the animals and ask questions. There’s also a chance to watch the alligator feeding where you’re able to learn interesting facts about them and ask questions, too. The outdoor area was the most impressive. There weren’t cages, even though there were all sorts of snakes and other animals living in small ponds and trees. Yes, there is a safe enough distance between you and the wildlife, but the open exhibit gives a better feeling of what it might be like to see these animals in their natural habitats. 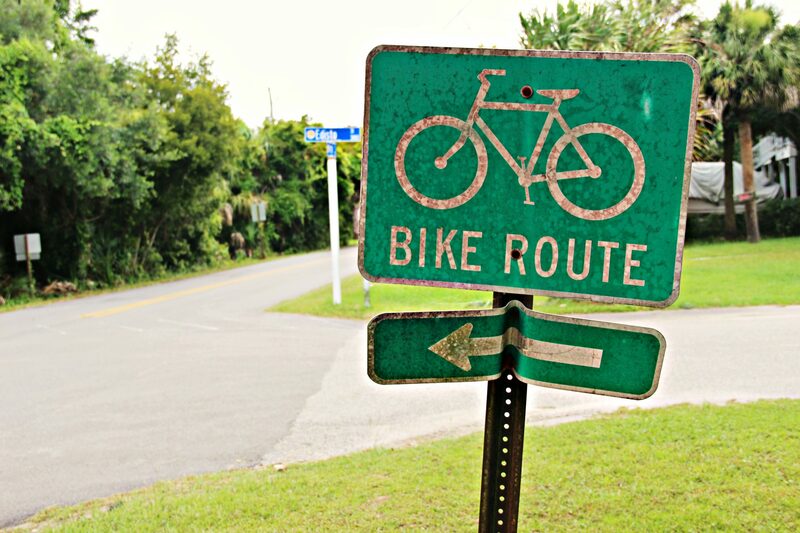 While there’s one main road down the center of the island and plenty of paved side streets, there are lots of dirt roads and bike paths to explore if you enjoy bicycling with your family. If you don’t want to lug along your own bikes from home, you can easily rent them. They even deliver and pick up the bikes, if needed. You can also rent golf carts and many families travel throughout the area on those since it is such a slow-paced place. The shaded bike trails are gorgeous in the evenings. The ocean breeze and thick trees kept the trail cool and comfortable. It’s a great way to end the day each evening. My family and I absolutely love kayaking. 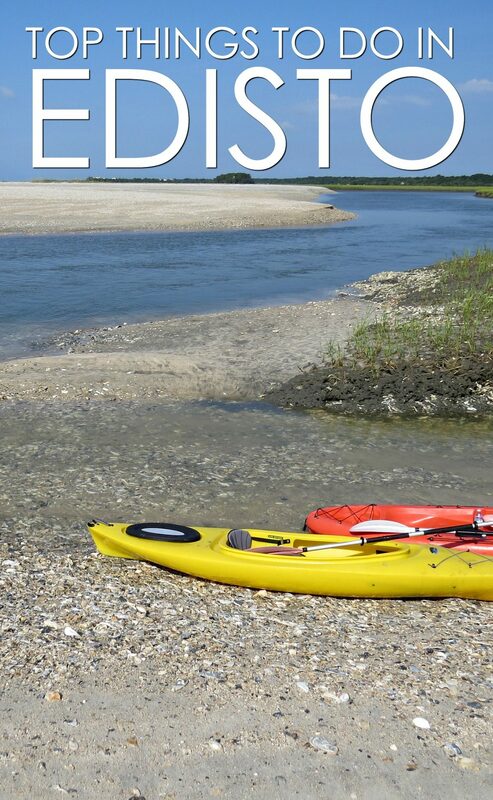 It’s become one of our favorite outdoor activities, so this year we decided to try a popular kayaking spot on Edisto Island. 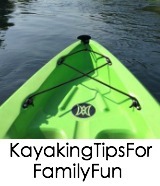 If you haven’t tried kayaking with kids, taking a short trip like this one is a great way to get started. We didn’t bring kayaks with us, so we just contacted Wilkinson’s Landing which is located down the same road as Botany Bay. We went early in the morning and pretty much let the water take us over to the small inlet and bird sanctuary. The water was calm and clear, so we spent a few hours just wading around in the shallow areas and exploring the inlet. It was filled with wildlife and all sorts of beautiful shells. If you decide to take the trip, make sure to bring a camera to capture a few snapshots, and bring something to carry a few souvenirs back home, since you can collect some of the seashells on the inlet, too. It’s a super easy way to get the family outside and the perfect experience to get them excited about kayaking, too. Edisto Beach is known for its bounty of seashells, so it’s the perfect spot for beach combing to find some of the most beautiful ocean treasures you could possibly find. There are oyster, clam shells, and whelks all over the place! 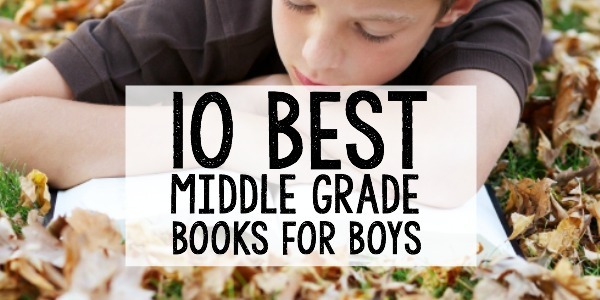 You can also find shark teeth, sand dollars, and sea urchin. This year I found plenty of lettered olives, which I was super excited about, and my son even found a banded tulip, which I declared our favorite find. My youngest son likes to compare our finds to a shell guide when we discover new seashells. They often have these books at the beach house rentals with other tourist resources, but if you want to pick up one for your family to keep, they carry a few at the local gift shops and bookstore, too. There is no fresher seafood than the shrimp boat pulling up to the dock every morning. On Edisto Island, there is plenty of fresh seafood everywhere. Since my boys love a good seafood platter, they’re always super excited for dinner every evening. 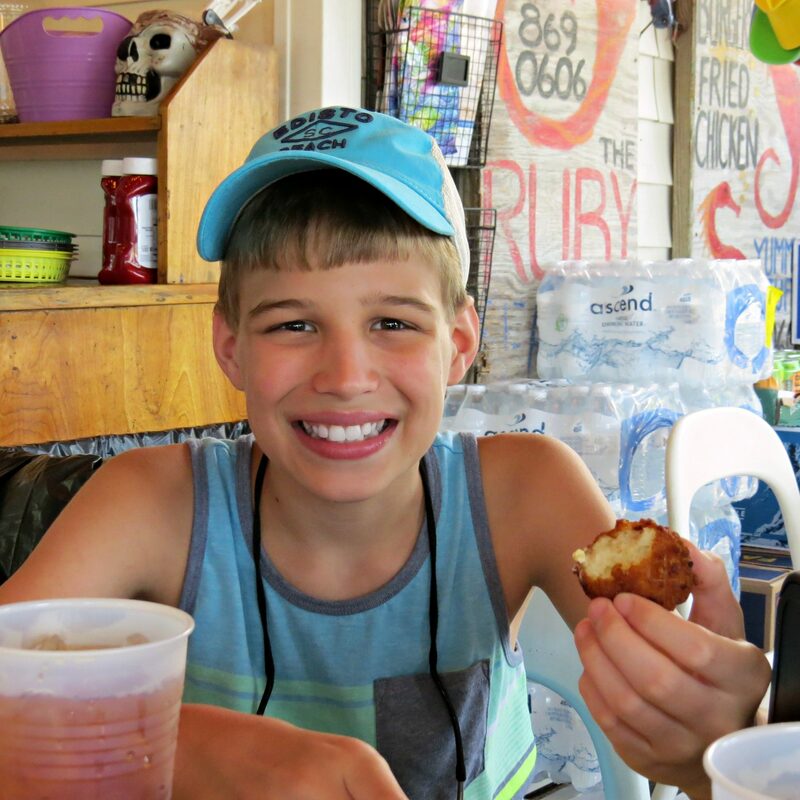 Even though there are hamburgers, chicken dinners, and all the other typical items on the menu, we love enjoying all the fresh seafood from Flowers, The SeaCow, and McConkey’s Jungle Shack throughout our stay.